Gorgeous Villages of Westcreek Home w/NEW flooring, NEW Paint, crown molding throughout, updated fireplace design, new backsplash in the kitchen w/white cabinets, wine fridge, 4bdrm 3 bth 2707 sq ft with HUGE backyard. This is a great community that features 2 pools, a clubhouse, jogging trails, bike trails, soccer/football/baseball fields, tennis and basketball courts, sand volleyball, and a separate children's play area w/slides and swings. Close to 1604, Lackland.  I am interested in 2134 Creek Knl, San Antonio, TX 78253 (Listing ID # 1357642).